Visit our showroom to view our complete selection of kitchen cabinet styles, colors, and hardware choices for your next Richmond, VA remodeling project. 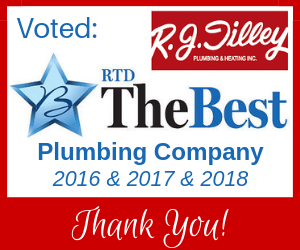 Many know R.J. Tilley as the local plumbers you can trust, but did you also know we offer complete bathroom and kitchen remodeling? Designing a kitchen can be an exciting, but also an overwhelming project. The sheer number of choices for every item in the kitchen is endless. 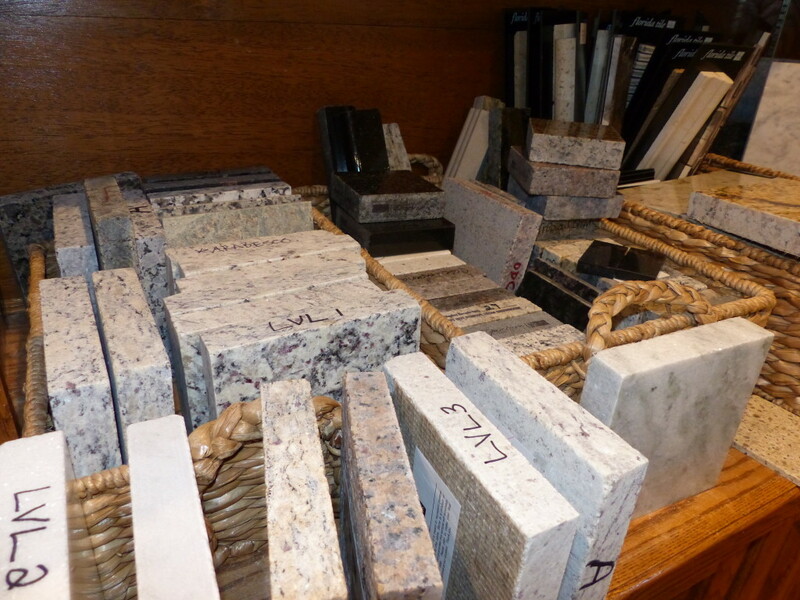 The staff at the R.J. Tilley showroom are experts in kitchen design, and can guide you though the process. 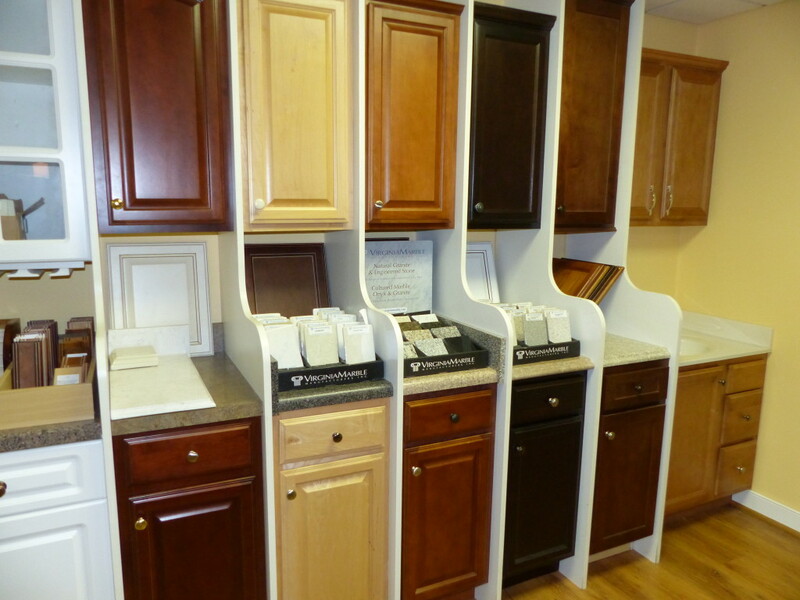 At our showroom, you can view several complete kitchen setups, and also dozens of cabinet styles (see image, right). 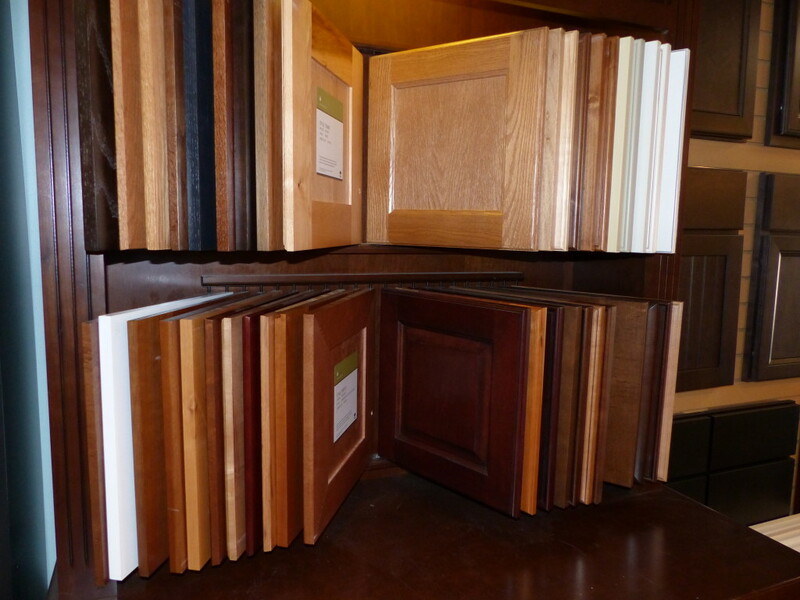 We can source cabinets in many different woods and finishes. 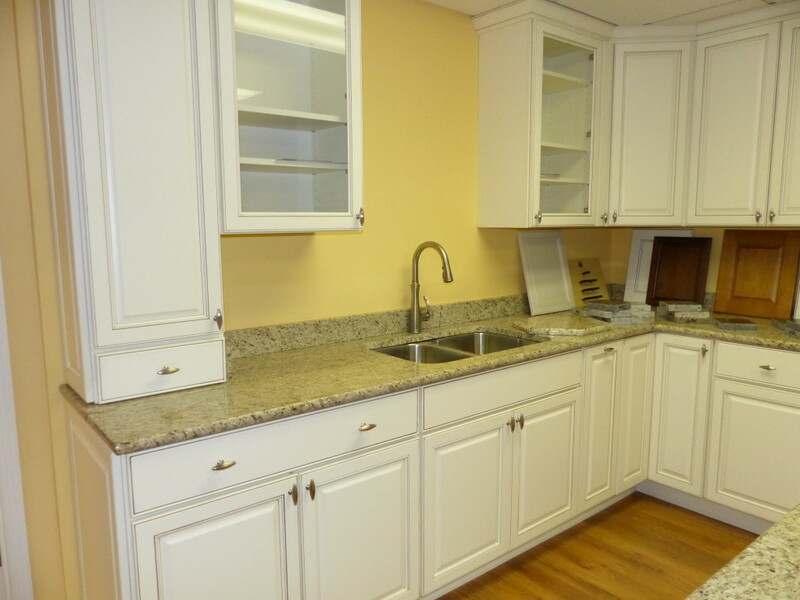 No matter what your styles, taste or budget, we have kitchen cabinets that can exceed your expectations! 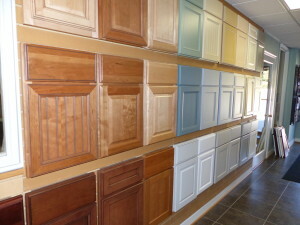 Here are a few other photos including kitchen cabinets from around our showroom! 4 things to think about before you remodel your kitchen.